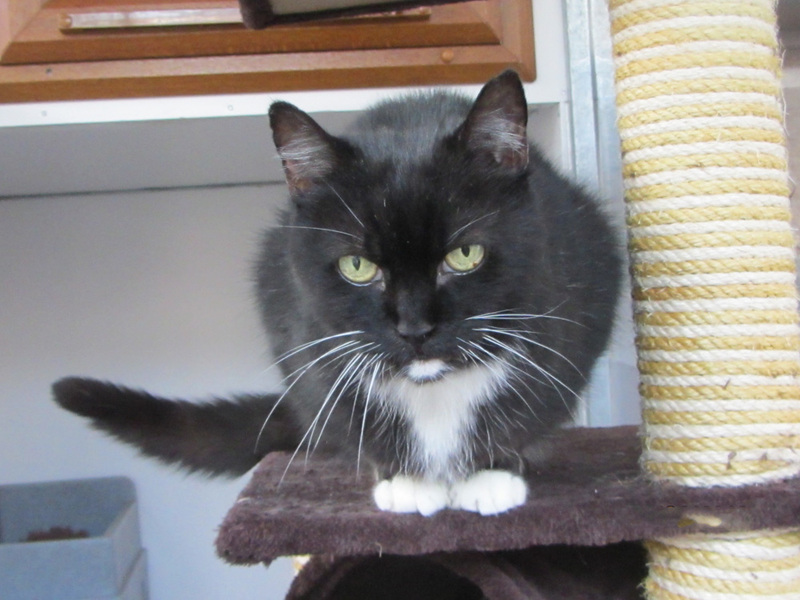 Freddie, our 12 year old Senior Kittizen, was signed into our care in February 2018 as his owners sadly could not afford his medical treatment. It was established that he has an intolerance to normal cat food and treats and has to be kept on a special diet for the rest of his life. 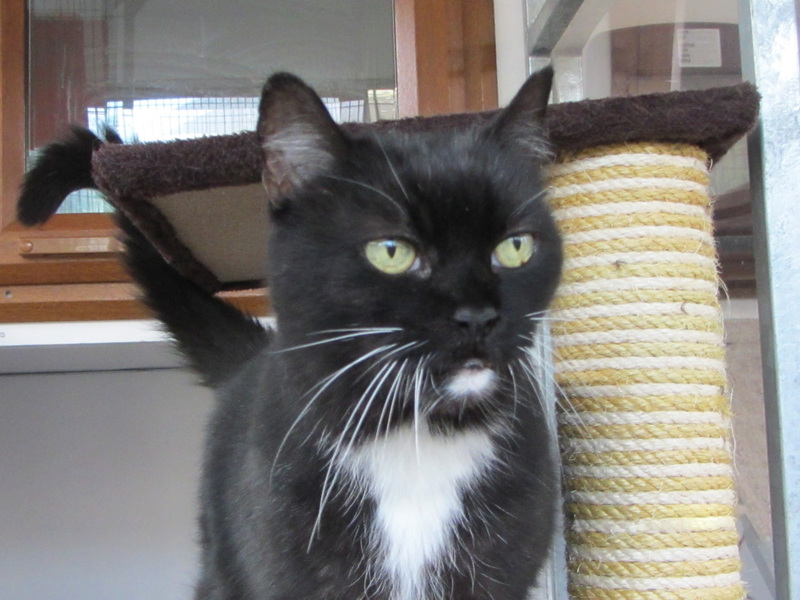 Freddie is a handsome, affectionate boy, who is chatty especially at mealtimes when he feels his fosterer is taking too long to feed him! 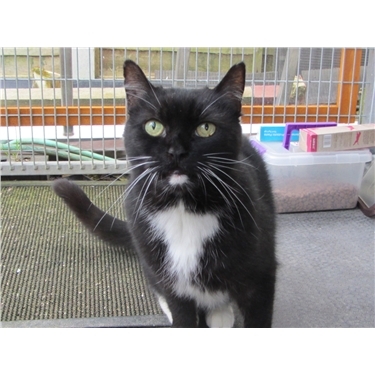 Due to where he lived previously he would have to be rehomed on a quiet road, as he is not used to lots of traffic. He would also be best as a single cat with no dogs or young children. If you feel that you have the right kind of home for Freddie, we would love to hear from you. It really is about time he found his forever home! Please call us on 01438 228877 or contact us online via his page.